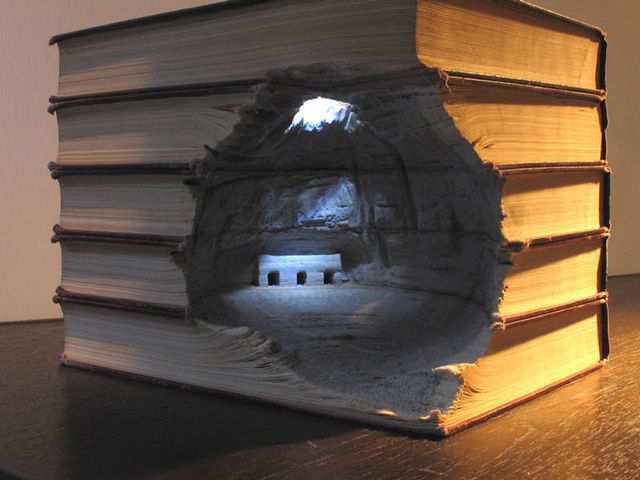 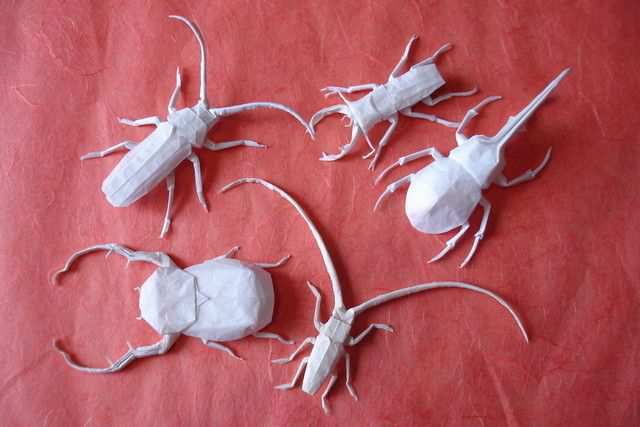 Paper is a very delicate medium, yet it can, as this post proves, create beautiful and powerful art. 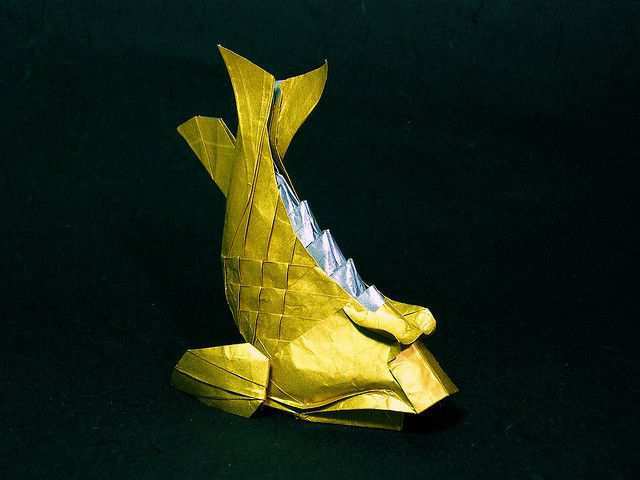 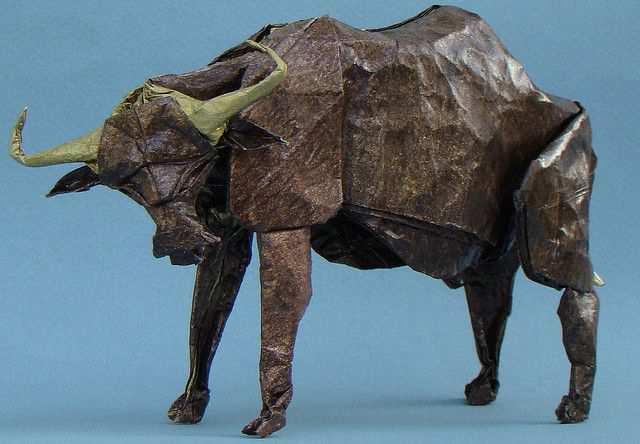 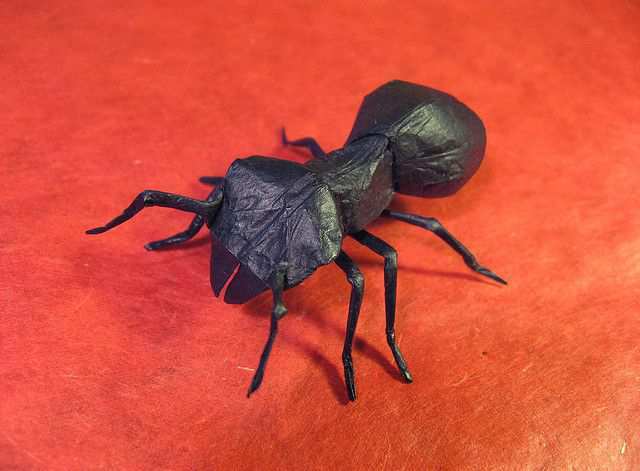 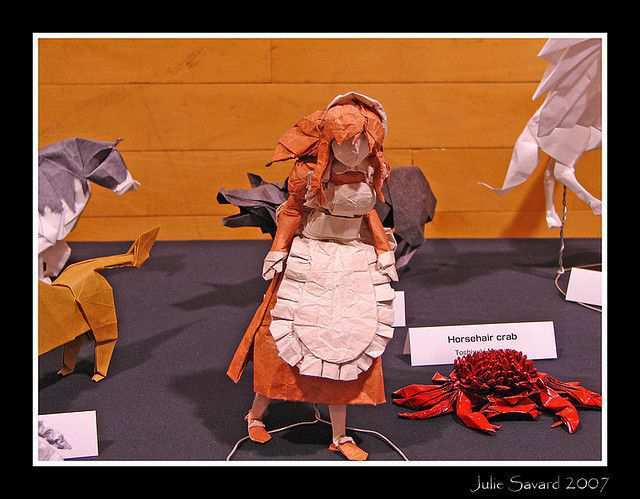 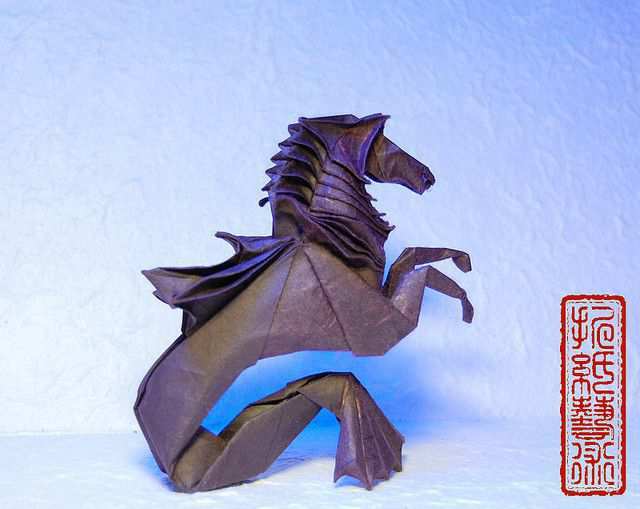 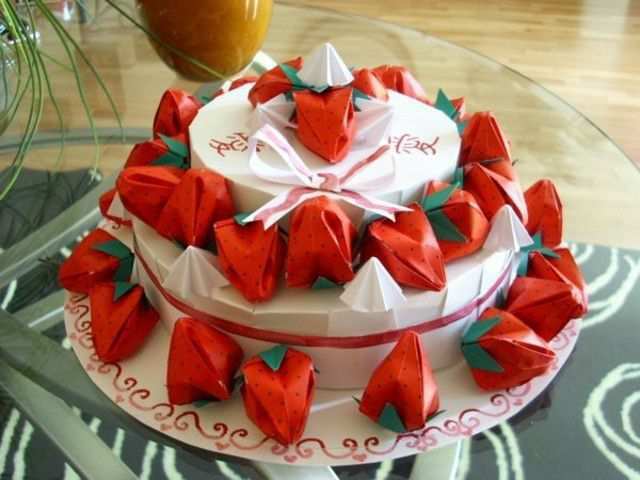 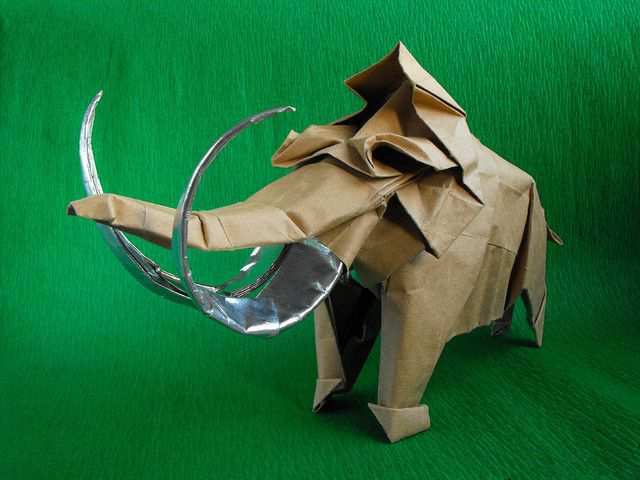 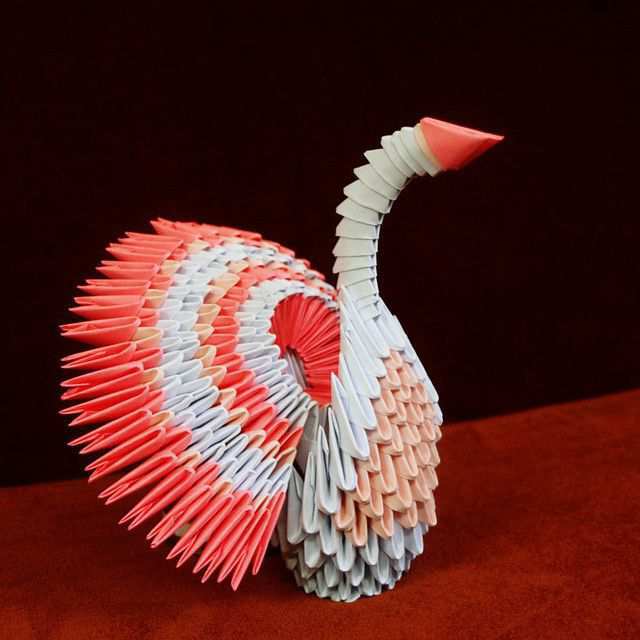 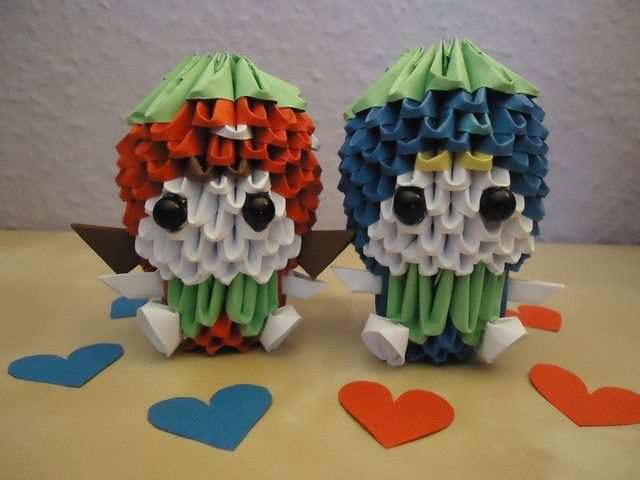 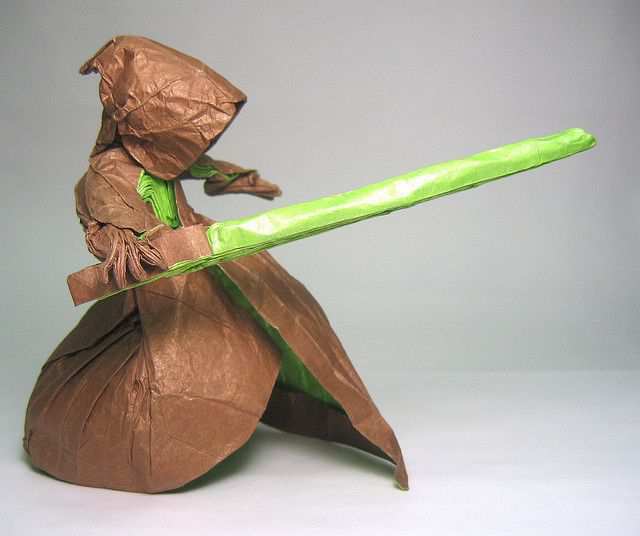 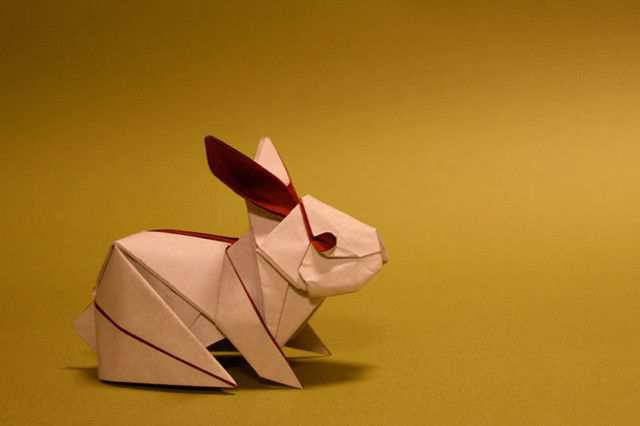 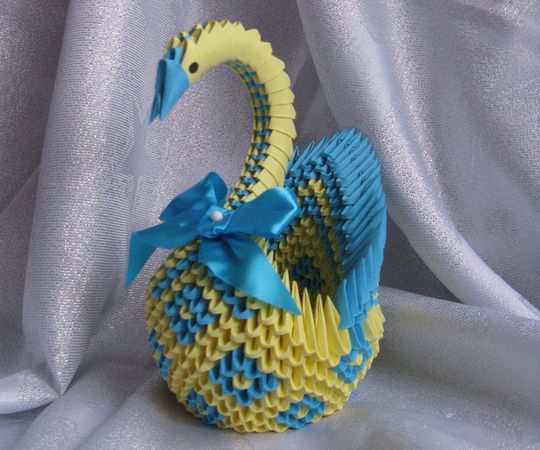 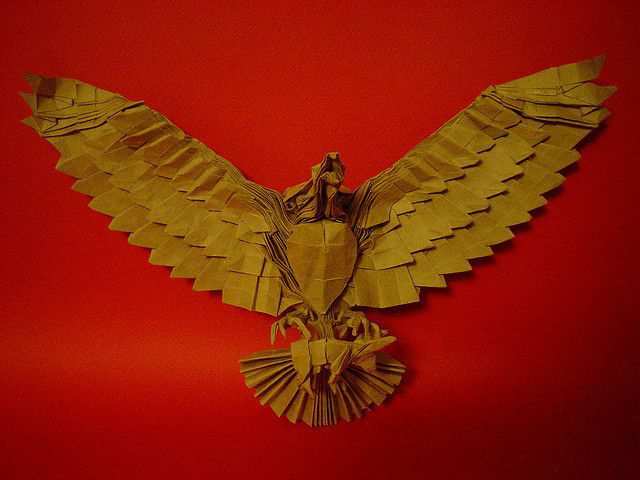 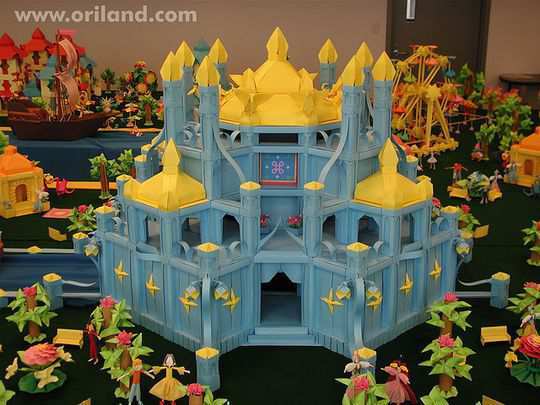 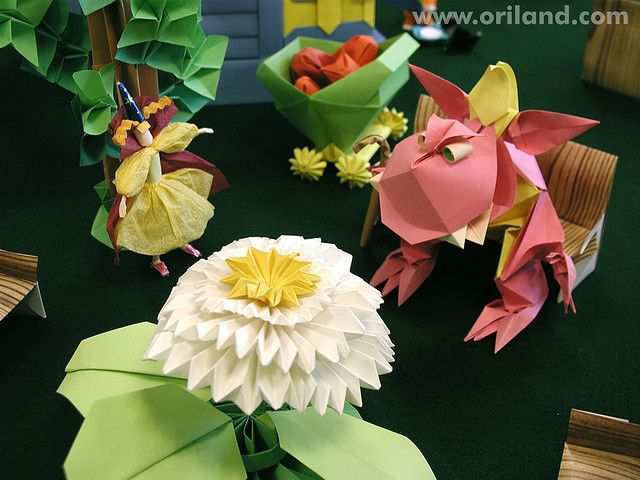 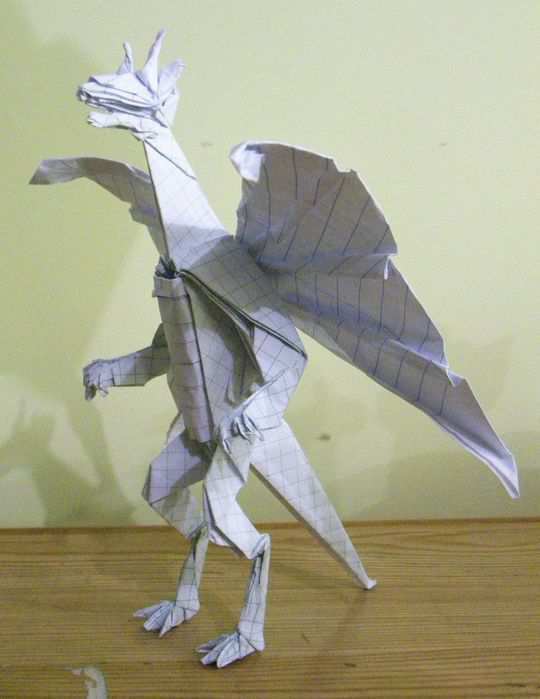 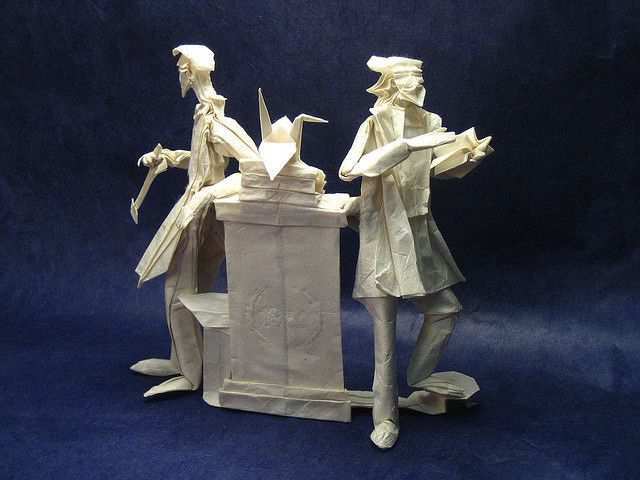 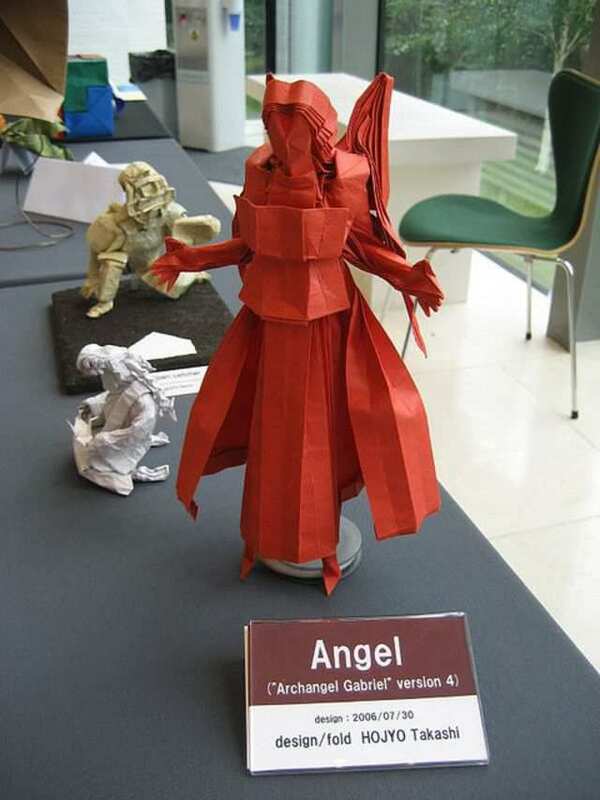 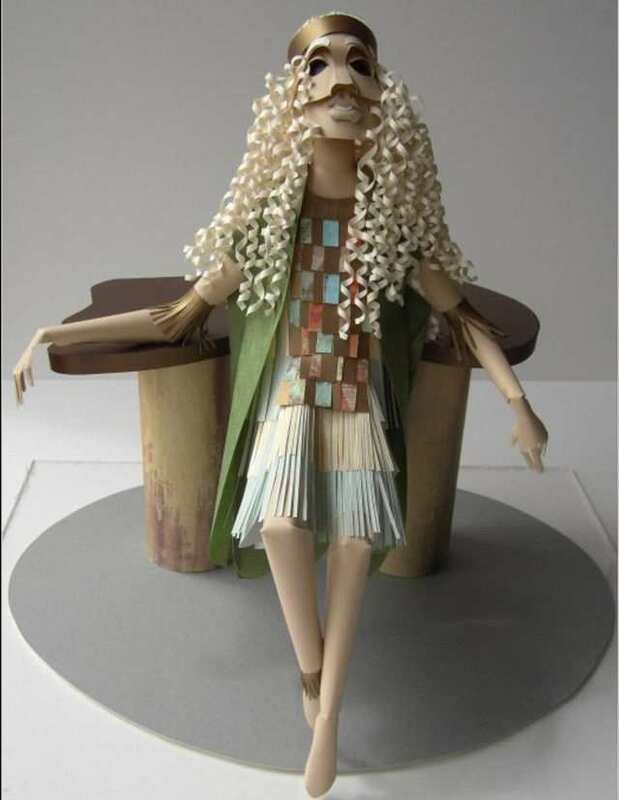 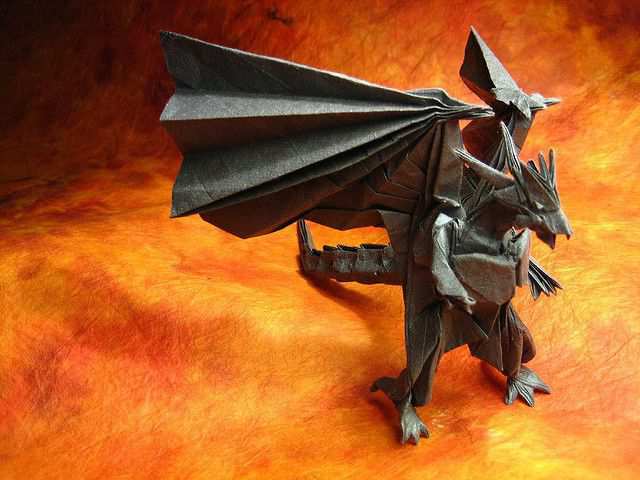 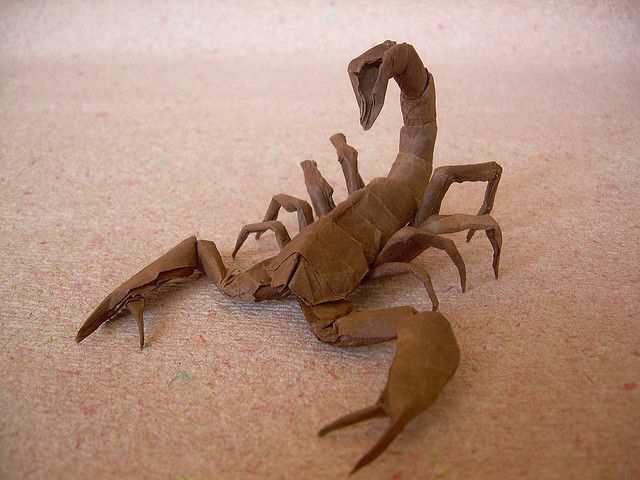 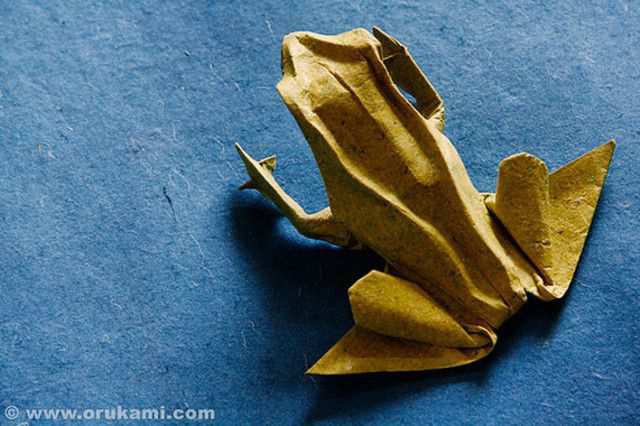 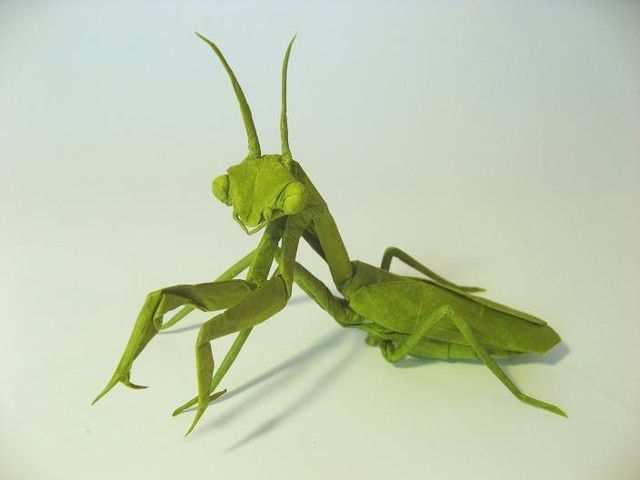 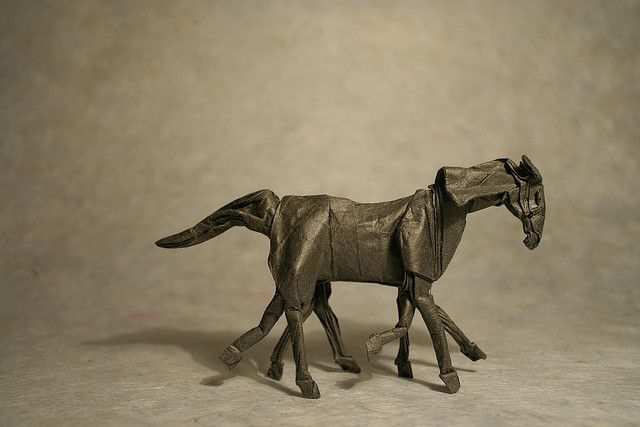 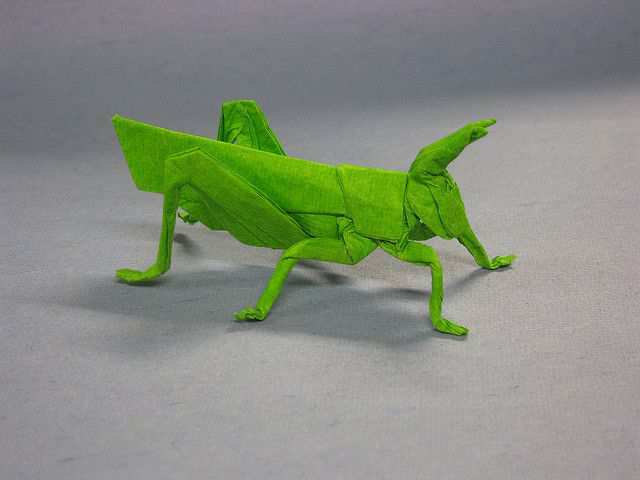 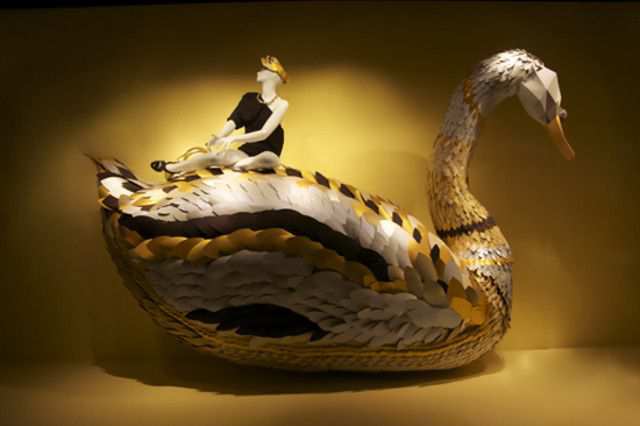 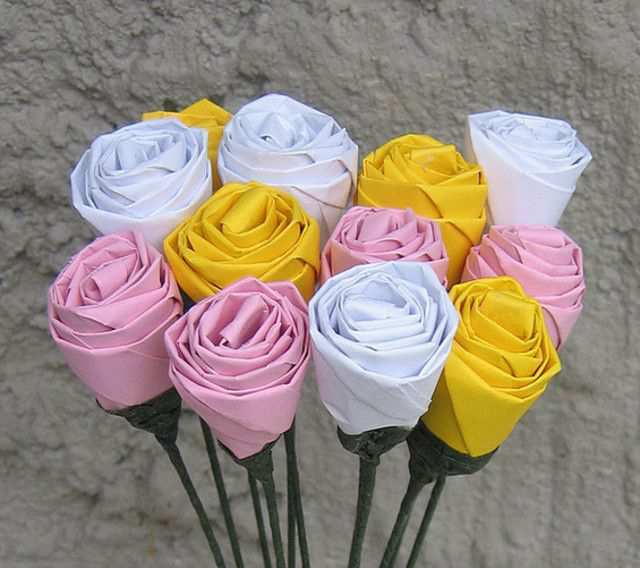 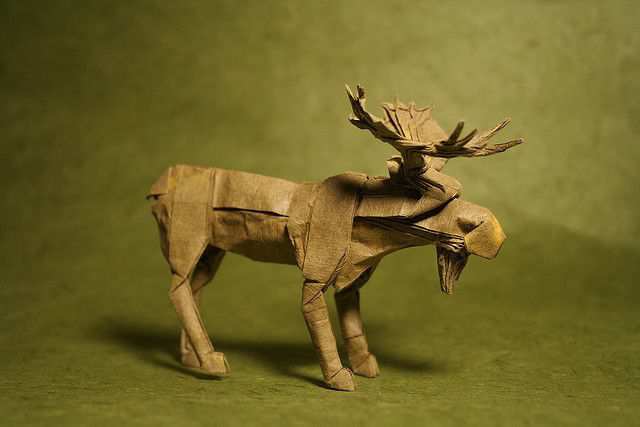 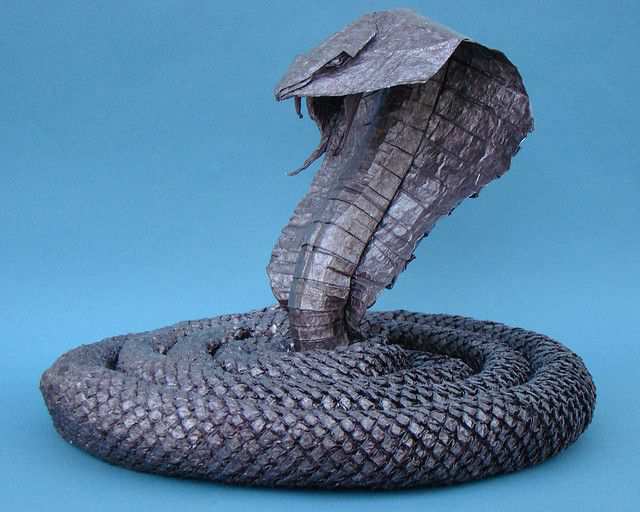 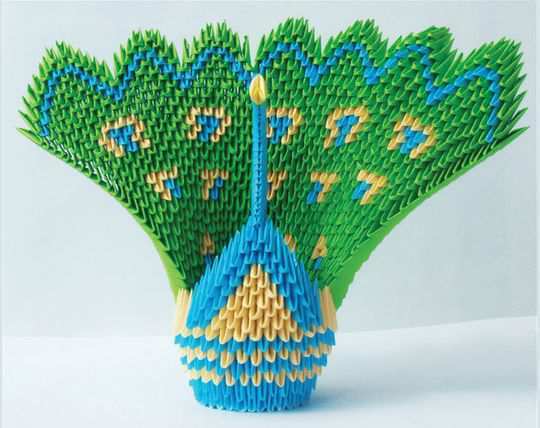 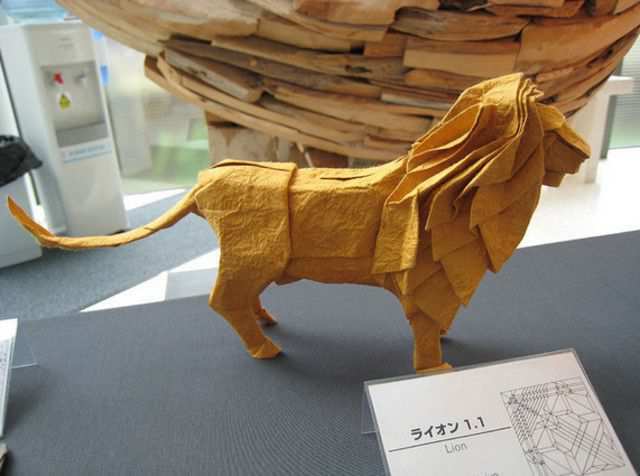 Originally from Japan, the art of paper folding, as I am sure you will know, is called origami. 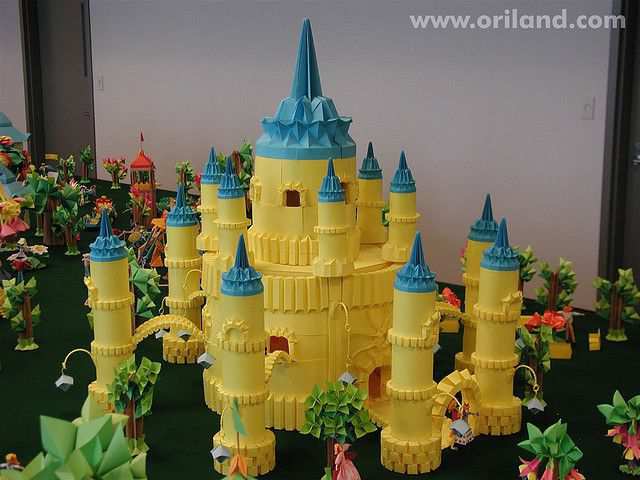 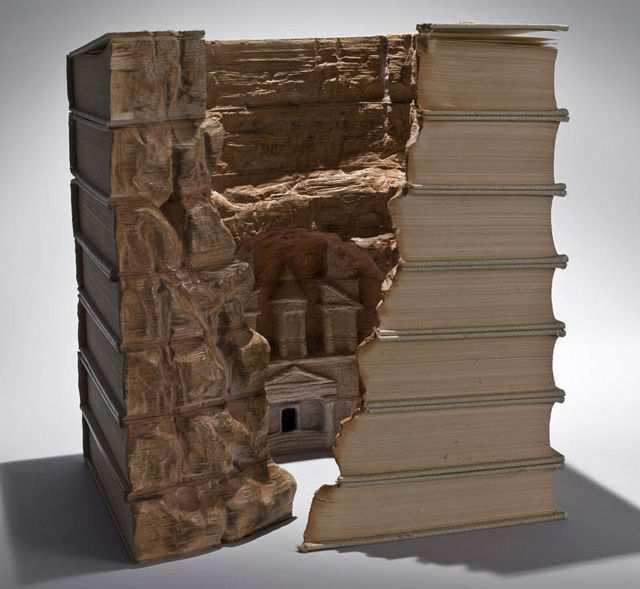 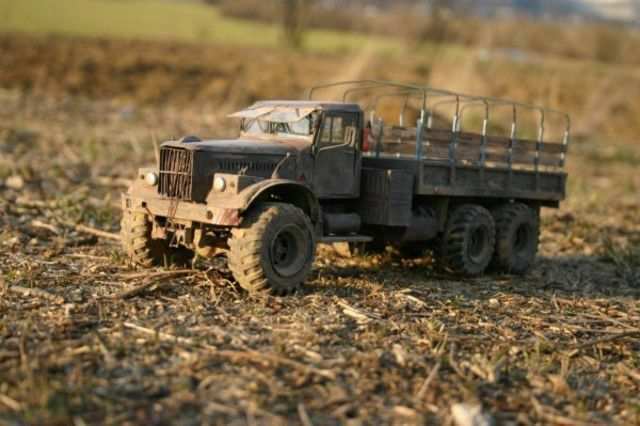 Over the years its popularity has extended to all corners of the globe and has reached such a detailed and intricate level that it can now be thought of as an art form. 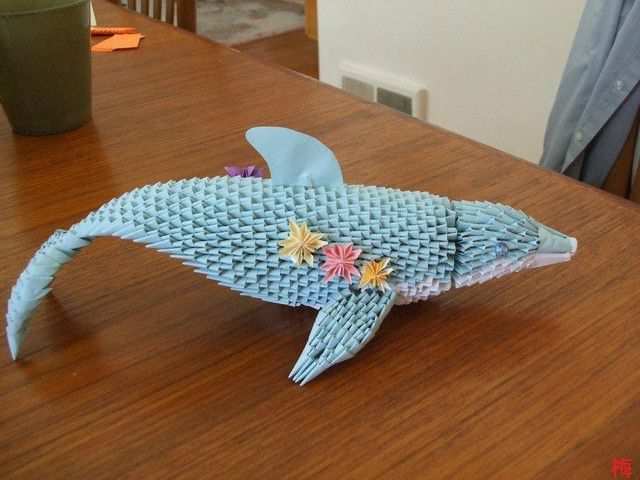 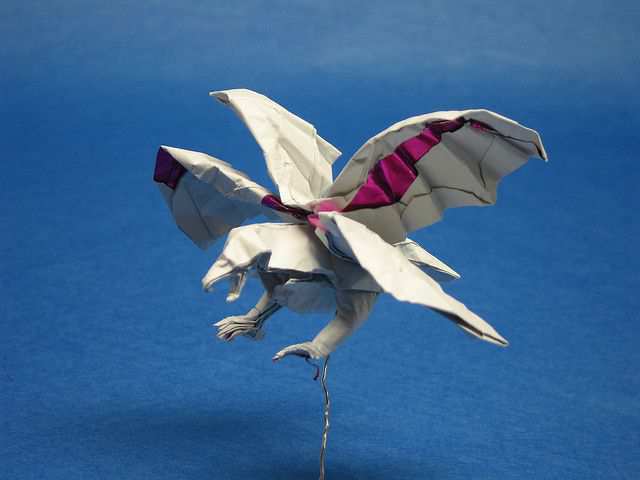 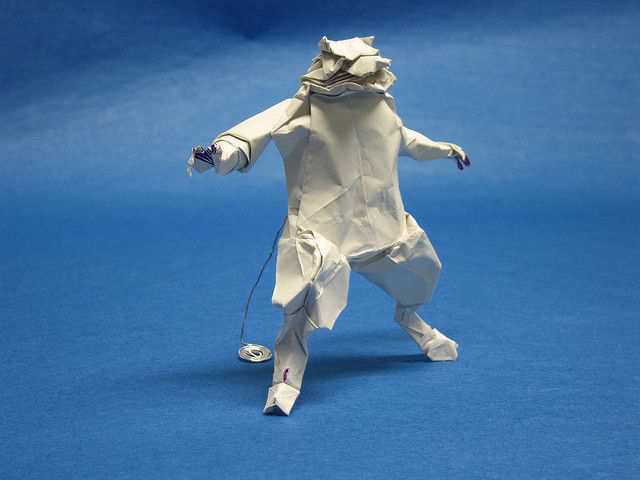 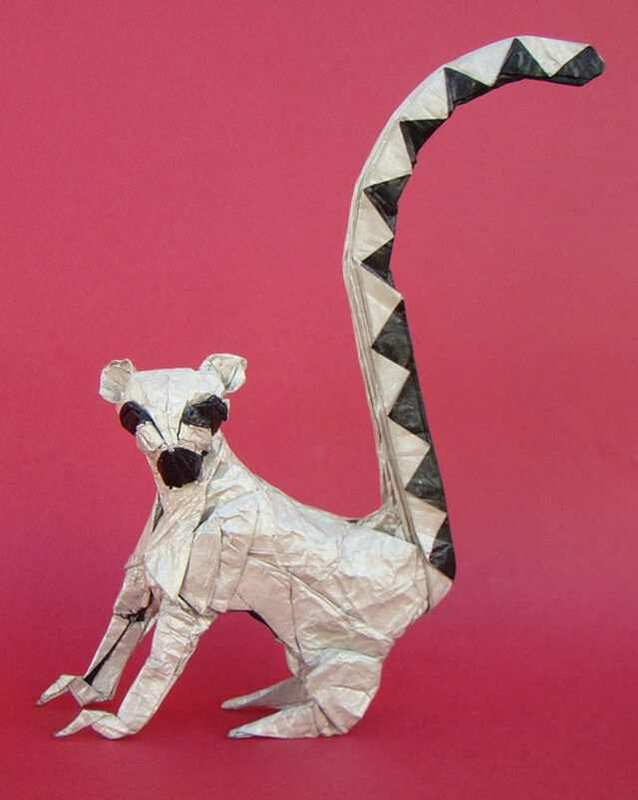 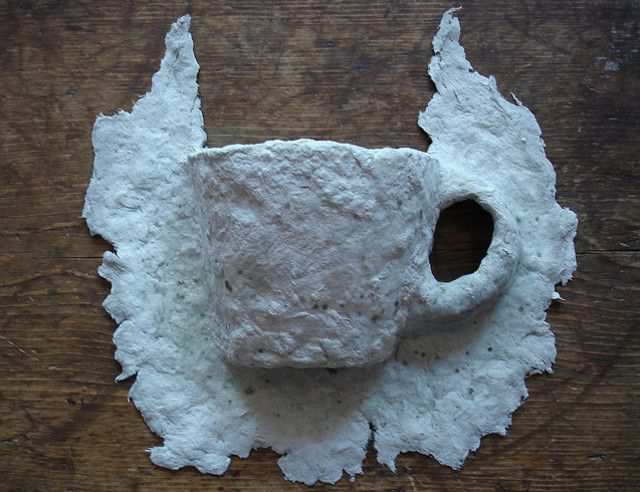 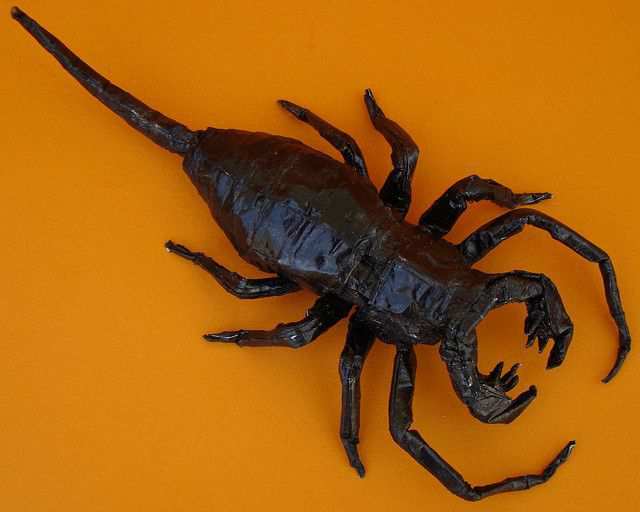 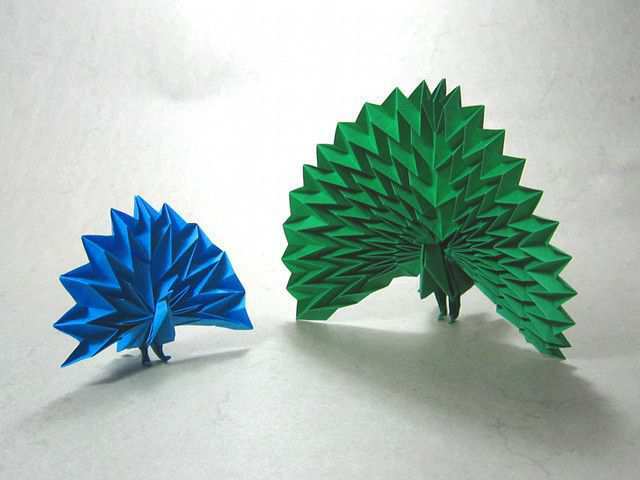 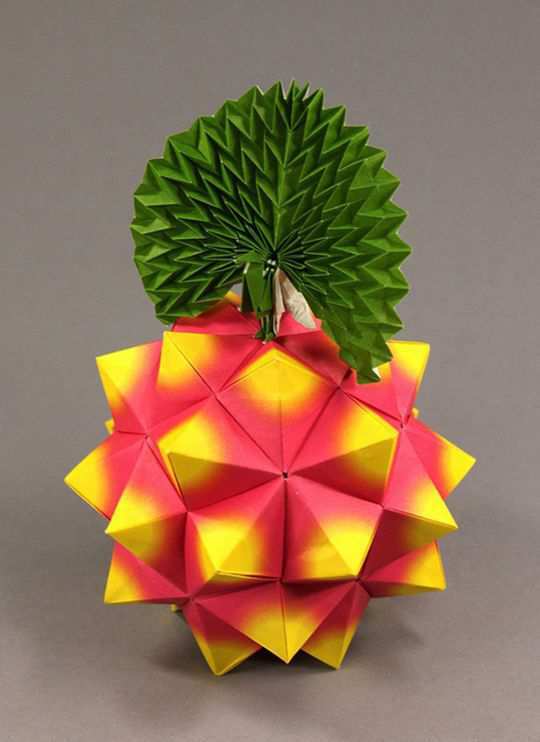 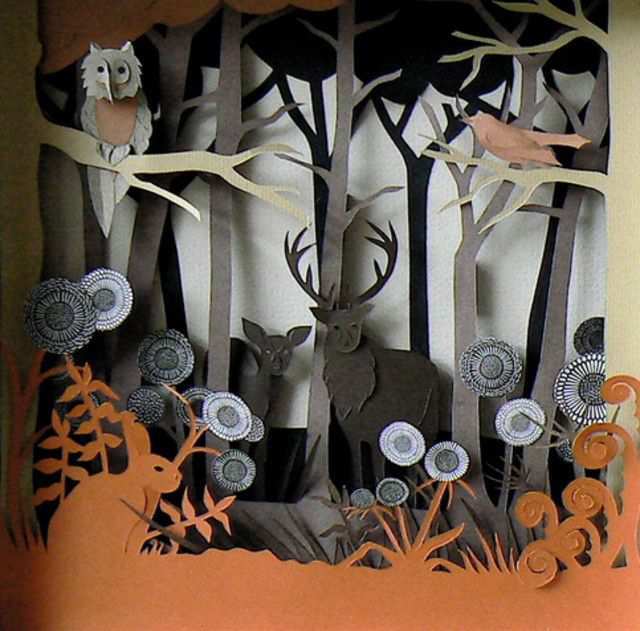 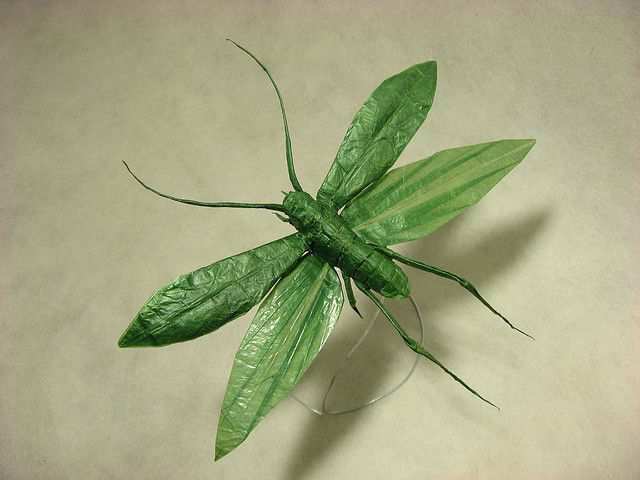 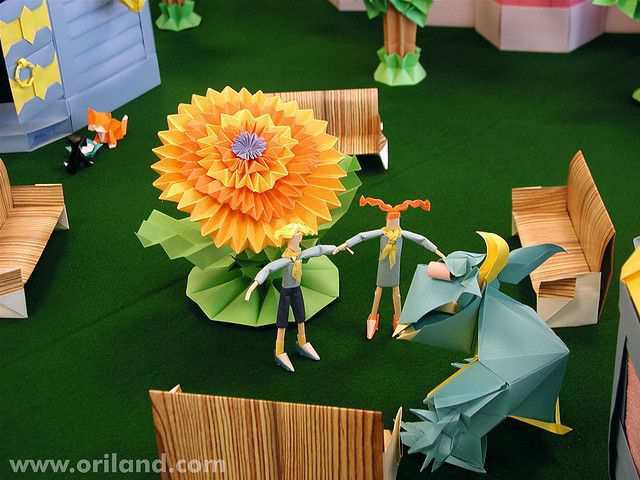 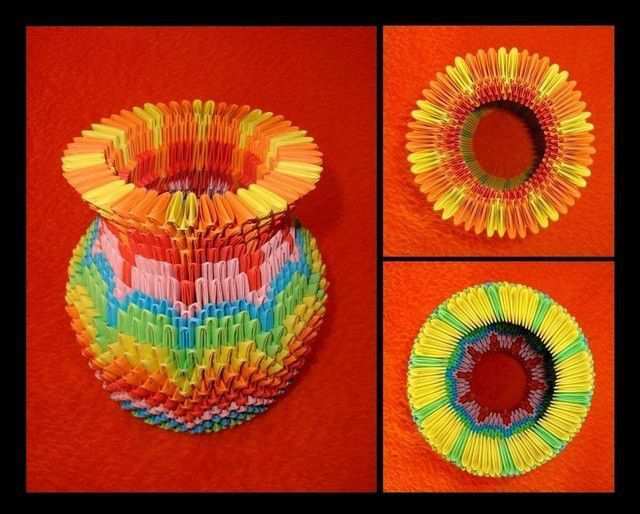 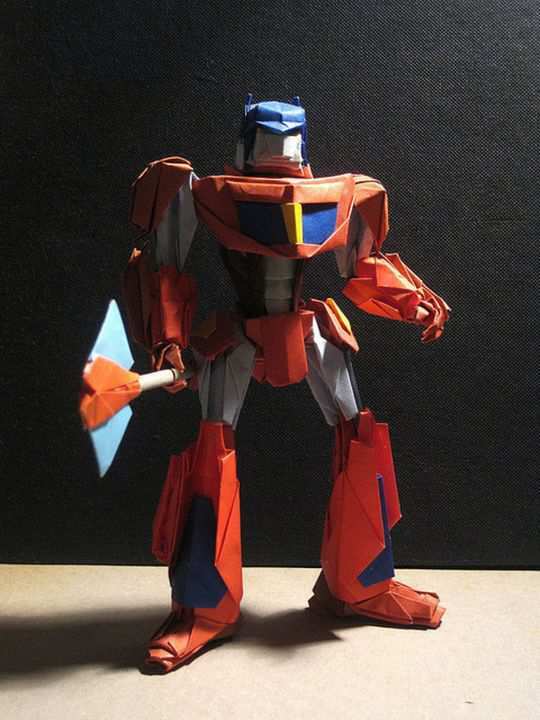 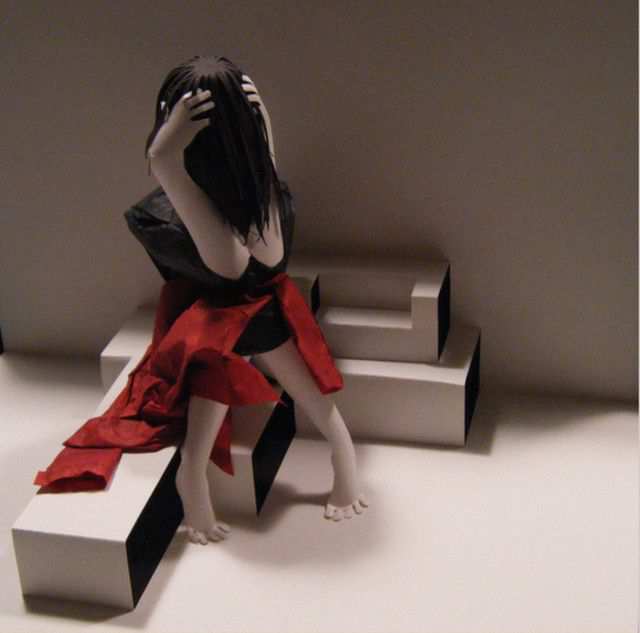 Check out these examples of origami paper art! 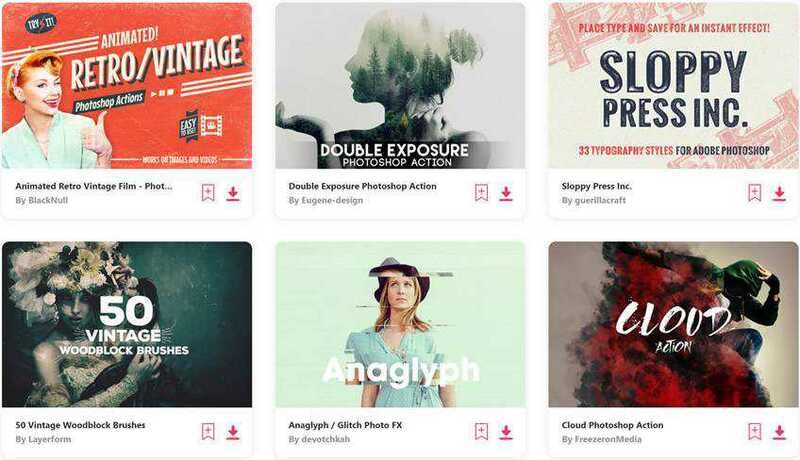 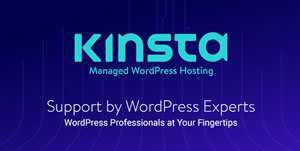 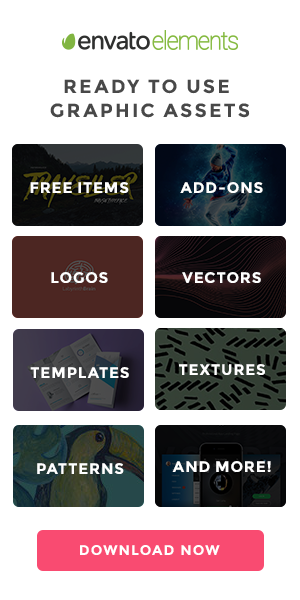 Unlimited Downloads: 500,000+ Print & Web Templates, Actions, Brushes, Mockups & Much More!